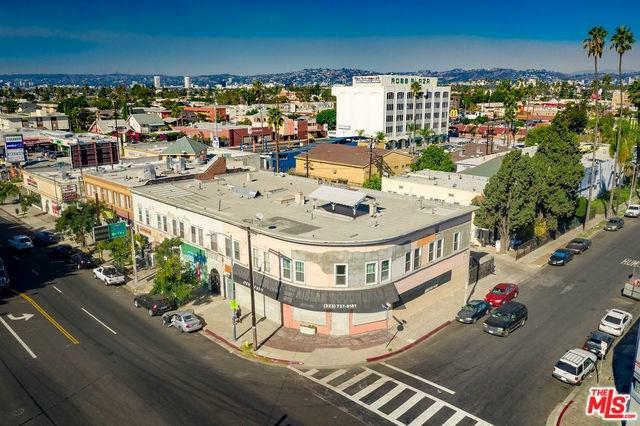 We are proud to present to market the "MIX 26", a residential and commercial mixed use property located at 2153 W Washington Blvd (built 1907), 2165 W Washington Blvd (built 1924), and 1831 S Oxford Ave (built 1923), Los Angeles CA. 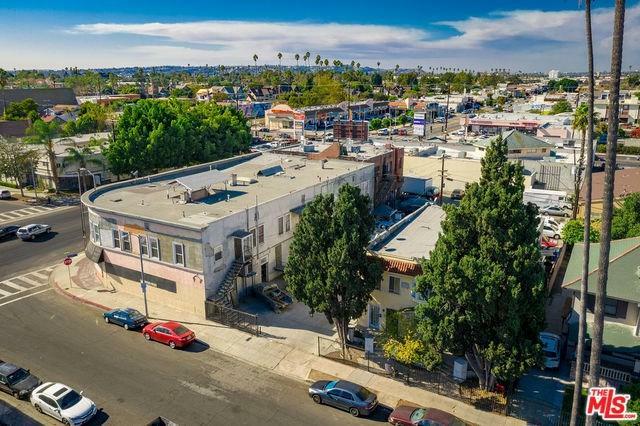 The offering consists of 10 commercial spaces (majority month-to-month), 12 large and open second floor residential units with 10 foot high ceilings, large windows, exposed brick exterior walls, all of a variety of unit mixes, and a separate 4 unit apartment behind the main buildings. 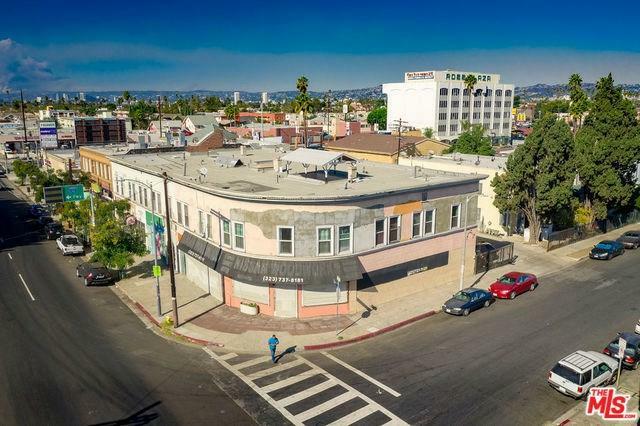 All told, the asset comprises a total of 24,666 square feet of improvements, per assessor, and is situated on over 25,000+ SF of land on a hard corner, that is zoned LAC2/LAR2. The APN's included are 5074-015-001, 5074-015-022, and 5074-015-023. 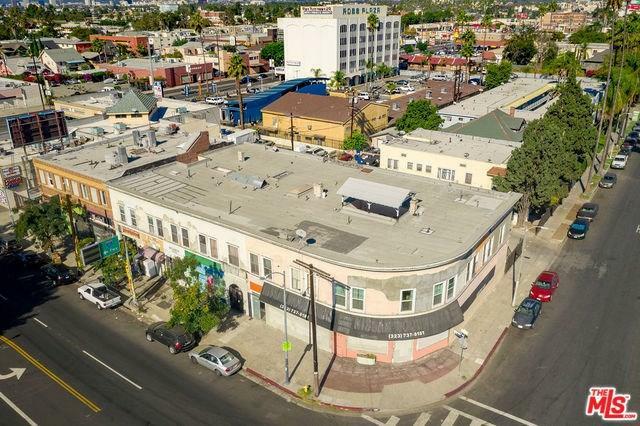 Priced at just under $240 per square foot and a Pro-Forma 8% CAP, this asset presents a rare opportunity to purchase a significant corner lot with both an existing value-added and redevelopment potential.